iPhone crashes after new update iOS 12 or iOS 11.4/11.3 are most frequently heard from Apple users these days. Specific cases vary from person to person, mainly including iPhone keeps restarting after upgrade every few minutes, the device not working and stuck at Apple logo or blank screen, app crashes on launch, etc. When you are at these problems, please find below suggestions on how to fix iPhone X/8/7/7 Plus/6/6s/5/5s crash bug on iOS 12 or iOS 11.4/11.3. Tip: Before start, you are recommended to make a backup in advance since some steps with iTunes may ask you to wipe out the data. 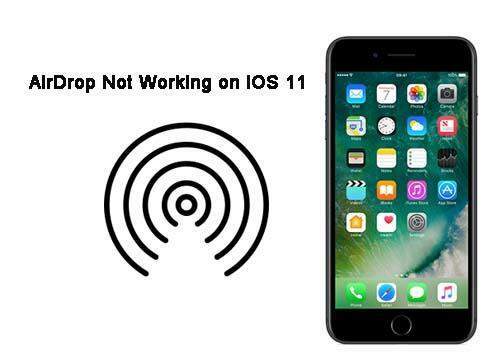 These regular methods may work for fixing iOS 11 random rebooting issue and may not. As you can understand there could be quite a few reasons leading to the problem, it's necessary for you to try more than one method until this issue is sorted out. Long press a combination of On/Off button and Home button of iPhone X/8/8 Plus/7/7 Plus earlier iPhone and iPad until the Apple Logo shows and the device reboot again. Replace the Home button with Volume Down button on iPhone 7/ 7 Plus and iPhone 8/8 Plus. If iPhone keeps restarting and won't turn on with iOS 12 or iOS 11.4/11.3, maybe there is something wrong with the USB dock. Clean the dust and debris to make sure the charging port is working normally. Also, check whether there is damage with your USB cable. It's possible that the old applications are not compatible with new iOS 12 or iOS 11.4/11.3 system and to blame for apps keep crashing on iPhone 7/7 Plus/6/6s/5s . Check for each updates on App store or delete it when necessary. Reboot your device to see if it helps. Go to Settings "Reset" Reset All Setting. Enter your password to execute the operations. This will only erase your preference for AirDrop, Bluetooth, Wi-Fi, privacy and other settings rather than the apps, media files on your iOS 11 iPhone/iPad. Connect your crash and freeze iPhone with iTunes and click the device icon. Then choose Restore Backup from Summary. If iTunes failed to detect your iPhone/iPad, try to enter Recovery Mode first. Please note that iTunes will remove part of contents from your device, that why we highly suggest you to make a back in case of losing data. Step 1: Launch Tenorshare ReiBoot on your PC/Mac and connect your iOS 11 device with it. Click Fix All iOS Stuck on the screen for next operation. Step 2: Following detailed instructions to download IPSW files, or let's say, iOS firmware package. 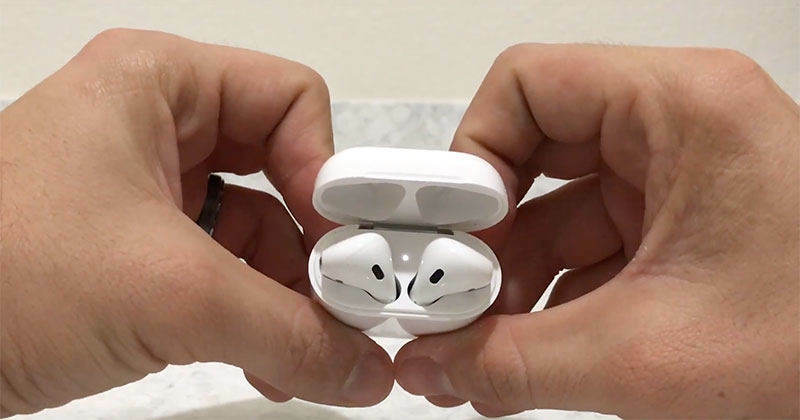 By default you will always be provided with the latest official iOS package online, or you can choose to reinstall any iOS version as you like here. Step 3: As soon as the downloaded iOS firmware is available, click Start Repair to start troubleshooting process. After that, the problem that iPhone randomly crashes and won't turn on should not be bothering you anymore. Here we introduce some tricks on fixing iPhone crash issue on iOS 12 or iOS 11.4/11.3. Some people are experiencing app crashing like iPhone X (10) Message app crash, or game apps on iPhone X would randomly crashes. If so, you can read this article to learn more. 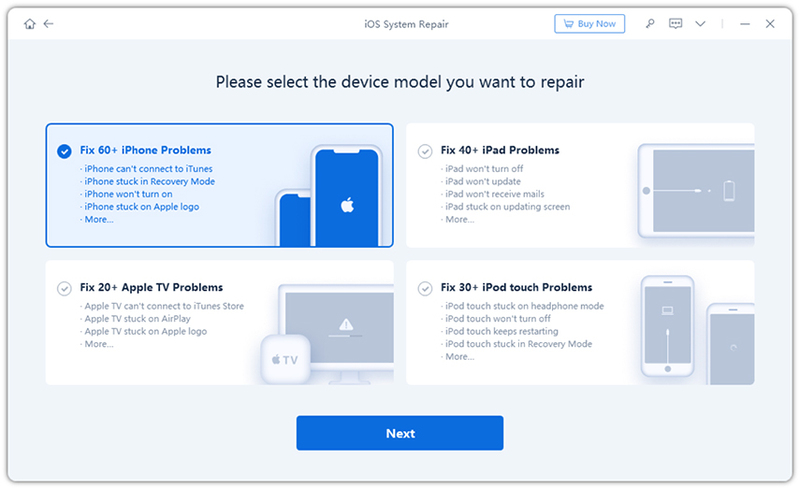 Should all these options won't help to fix iPhone keeps crashing after updating to iOS 11, prepare yourself for the possibility of hardware issue. Take it to Apple Store and ask the technical guys to detect your hardware or replace the battery.